How Does Cannabis Affect Your Cholesterol Levels? 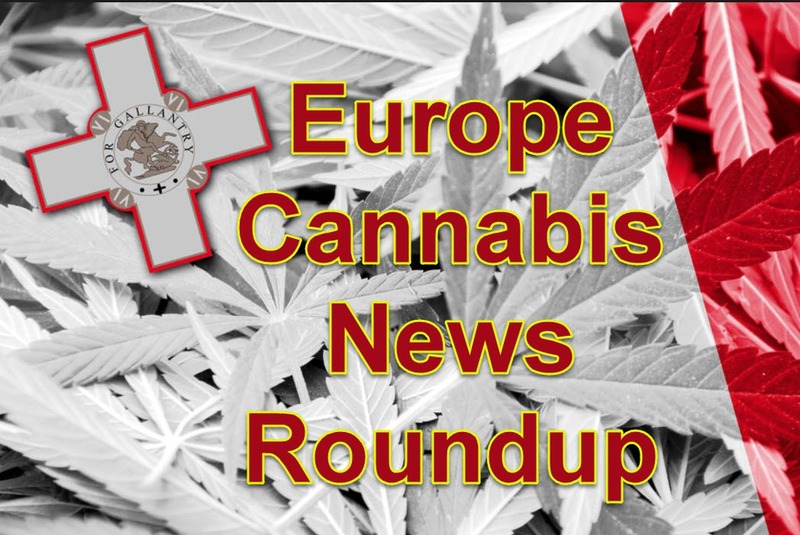 Home Page Blog Medical How Does Cannabis Affect Your Cholesterol Levels? Is medical marijuana a breakthrough for lowering cholesterol? It’s the next Big C after cancer. While most young people don’t have to worry about cholesterol levels, high cholesterol tends to affect the older population and can cause serious health problems. Cholesterol refers to a waxy compound inside our bodies which comes from the food we eat, but it’s also produced by the liver. Our livers produce cholesterol which is necessary for our survival. However, much of the cholesterol we take in from food isn’t actually healthy. Cholesterol is abundant in animal products: all kinds of meat, poultry, dairy, eggs, and cheese contain it in varying levels. Cooking oils also have cholesterol: coconut oil, palm oil, and vegetable oil to name a few. But not all kinds of cholesterol are bad: too much low-density lipoproteins (LDL) can clog up the arteries and lead to heart disease, while high-density lipoproteins (HDL) is the good kind of cholesterol. The risk for heart attacks and stroke when you have high amounts of LDL are made even worse when you smoke cigarettes, are overweight, have diabetes, or high blood pressure. Even though young people don’t talk about high cholesterol, it can affect kids and teens, too. According to the Centers for Disease Control (CDC), over 102 million Americans aged 20 and up have high cholesterol levels, and more than 35 million of them have levels risky enough to increase the likelihood of heart disease. How does cannabis figure into all of this? Well, if you’re worried that smoking cannabis can lead to a heart attack, there’s nothing to worry about. You should actually be more concerned about the food you eat, how much exercise you’re getting, and of course, making sure to get at least 8 hours of restful sleep every night. 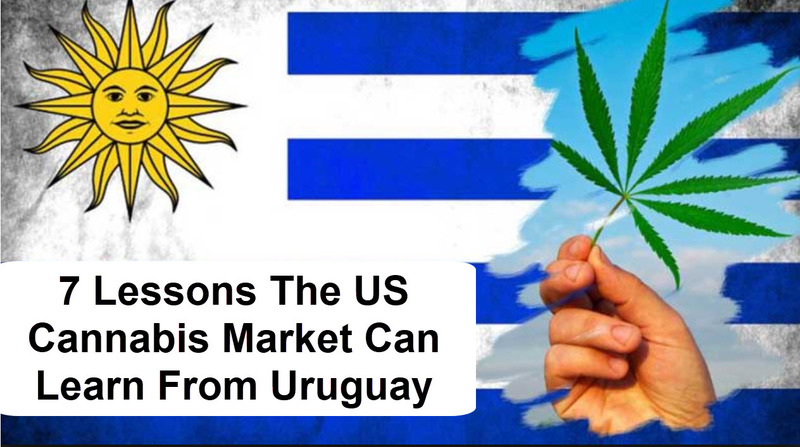 A recent review conducted by researchers from the Wright Center for Graduate Medical Education in Scranton, Pennsylvania verifies this. “Our review found insufficient evidence to draw meaningful conclusions that marijuana use is associated with cardiovascular risk factors and outcomes,” writes lead author Dr. Divya Ravi, an intern for the school. For the study, Ravi and her colleagues analyzed medical literature and discovered 24 studies assessing cannabis and its effects on heart health. Some studies actually revealed that cannabis use is beneficial for the heart, concluding that cannabis use translated to a decreased risk for diabetes and higher levels of the good HDL cholesterol. Another study published in BMJ Open revealed that “marijuana users had a higher prevalence of serum HDL cholesterol and total cholesterol,” which is of course a good thing. To come up with the results, the researchers examined the blood serum of cannabis users, which is what remains of the blood after clotting. In 2007, a study published in Dialogues in Clinical Neuroscience, didn’t attempt to analyze cholesterol but they discovered promising findings in that department. It originally intended to study the role of cannabis in triggering psychosis or schizophrenia, but the researchers observed that patients who used a THC blocker called Rimonabant, which acts on the CB1 receptors in the brain, saw an increase in good cholesterol. Additionally, research which has been published in The American Journal of Medicine discovered that cannabis smokers are around 50% less likely to develop a condition known as metabolic syndrome, compared to people who don’t smoke. Metabolic syndrome is a group of conditions such as high blood pressure, unhealthy cholesterol levels, abdominal fat, and high blood sugar; all of which are associated with an increased risk of type 2 diabetes and/or heart disease plus a host of other health problems. University of Miami Leonard M. Miller School of Medicine researchers examined almost 8,500 participants aged 20 to 59 years old, all of which were classified as having metabolic syndrome if they had at least three of specific symptoms. The researchers discovered that 19.5% of the subjects who never smoked cannabis met the required criteria for developing metabolic syndrome; 17.5% of former cannabis smokers also had the same symptoms of metabolic syndrome, but the participants who currently smoke cannabis had the least percentage of metabolic syndrome at just 13.8%. Thought very little is still understood today on the connection between cannabis and cholesterol, there is sufficient evidence that you can indeed use cannabis to mitigate the other risk factors involved. Smoking cigarettes, obesity, exercise, and improved sleep can all be enhanced by integrating cannabis responsibly into your life. No medicine, not even cannabis, can do the work itself: a proper diet, regular exercise, and good sleeping habits can all reduce your risk for high cholesterol levels and heart problems later on in life. 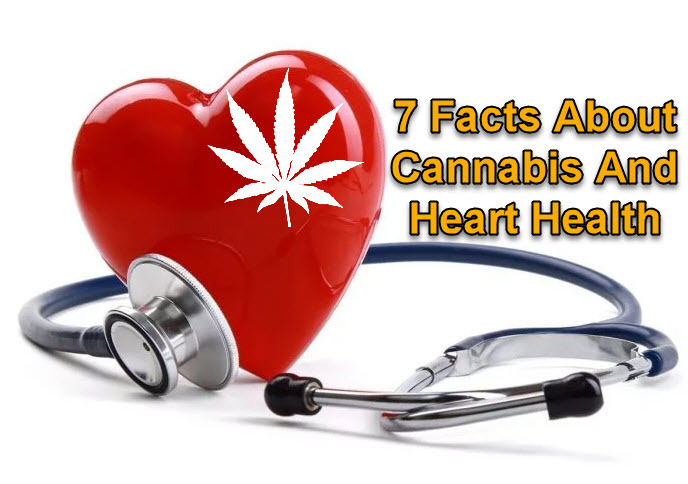 CANNABIS AND HEART HEALTH FACTS, CLICK HERE. 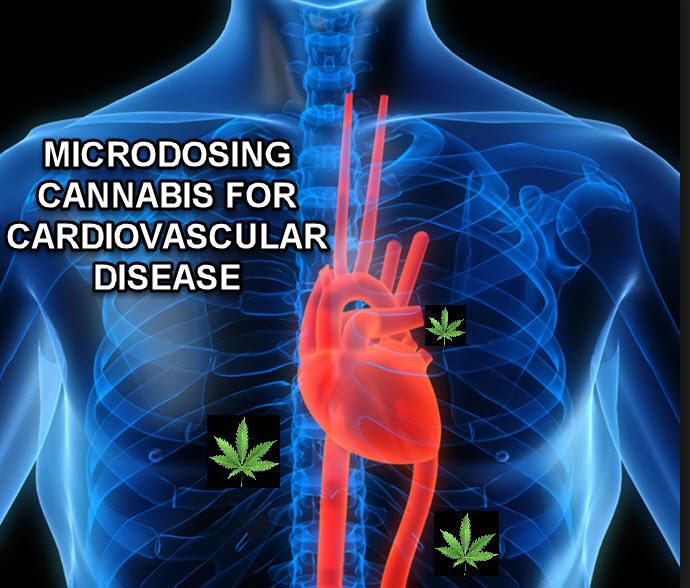 MICRODOSING CANNABIS FOR HEART HEALTH, CLICK HERE.